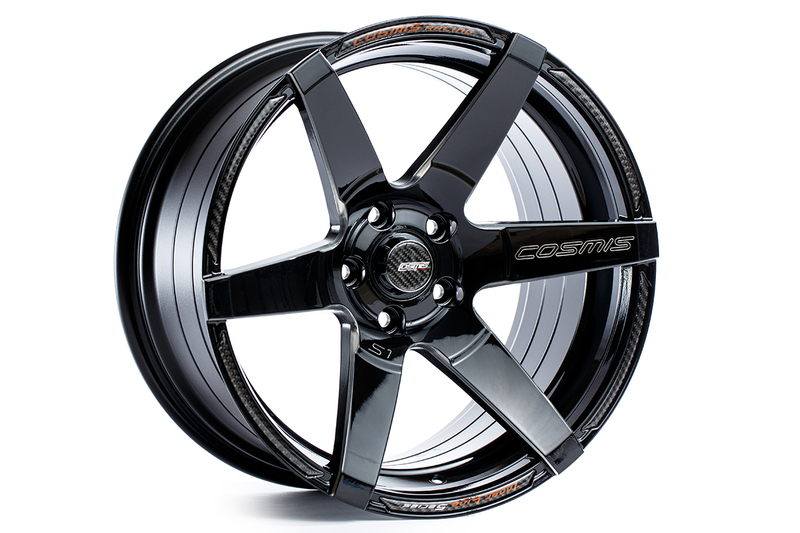 The Cosmis S1 is available from Cosmis UK! 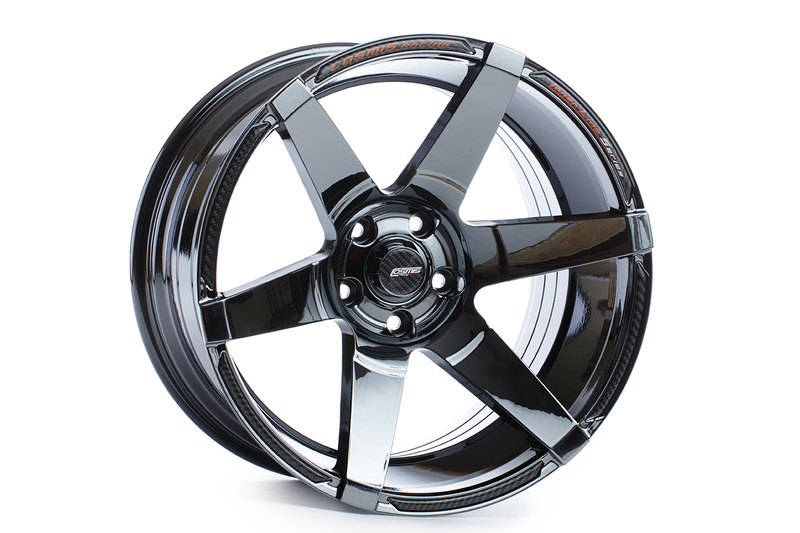 The S1 has a modern six spoke design with sleek curves so you can be the envy of the street. 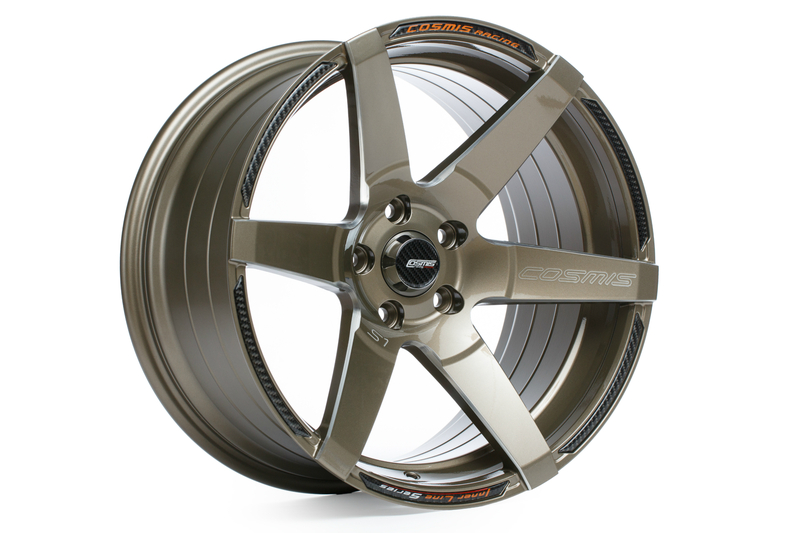 The amazing S1 is typically an 18″ wheel coming in four available finishes, S1 White w/ spokemilling, S1 Black w/ spokemilling S1 Bronze w/ spokemilling and S1 Black Chrome all premium grade finishes. 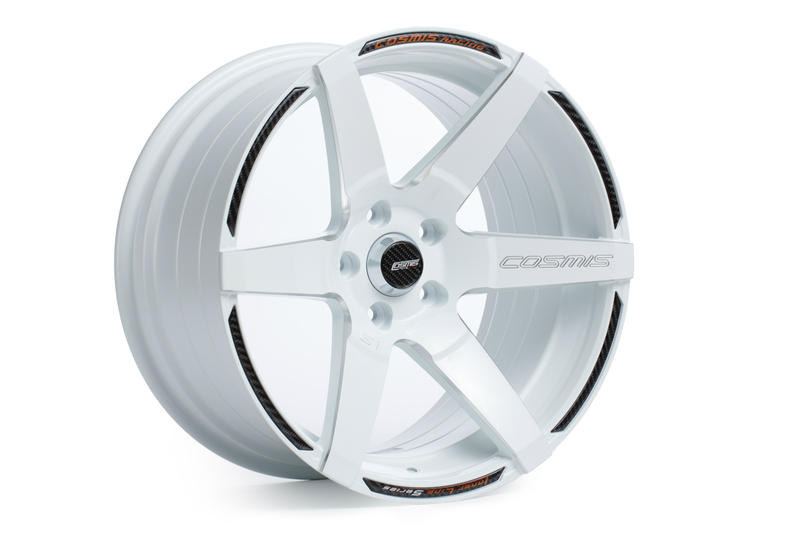 You will not be disappointed with a set of S1’s. Carbon inserts are option. Carbon center caps are available with an extra charge.